Thanks, Henrybuilt, for recommending HAUS to new from out-of-town clients. We look forward to collaborating with Henrybuilt in the very near future for some expert, fully integrated “systems design”. Henrybuilt is a design-driven company. We focus on the ‘whole solution’ – the integration of aesthetics, function, craft quality and your experience living with our product. We design and build our products for those who are looking for that ‘just right’ feeling. Not only in terms of how things look, but in how the most important parts of a home work, wear and feel – every day. The ‘just right’ feeling of Henrybuilt kitchens comes from a unique combination of system design, made-to-order personalization, and overall quality, which has helped position Henrybuilt among the top kitchen system companies in the world. 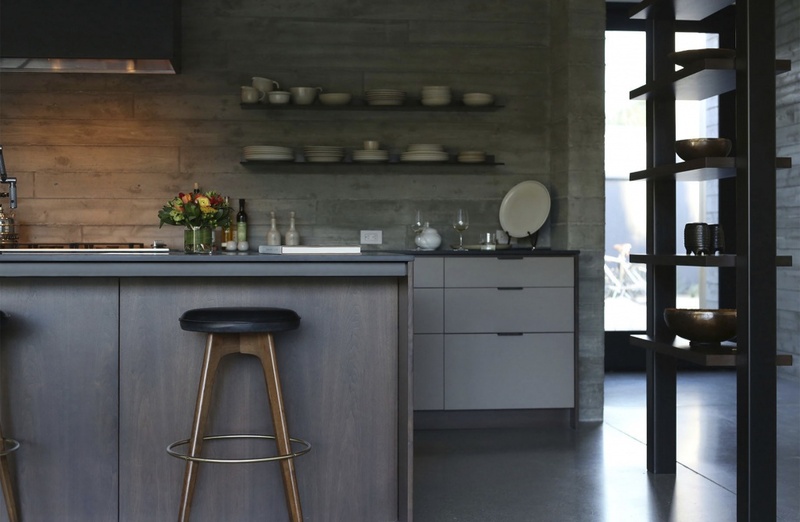 Sophisticated homeowners and architects are increasingly seeking the combined design and functionality of a high quality ‘system’ or ‘performance’ kitchen. 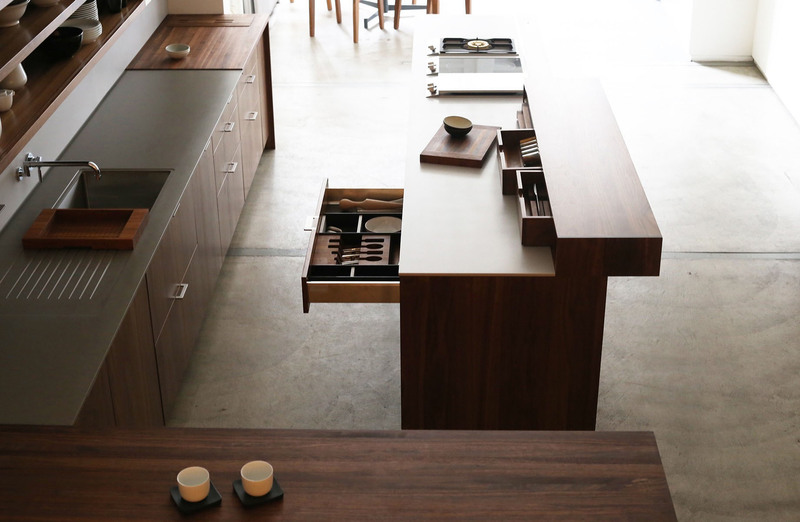 A system kitchen is the result of a seamless blend of industrial design and overall performance engineering that cannot be achieved through a traditional cabinetmaking approach. And when expertly done, the ‘system’ is invisible. But, of course, most of us who want the benefits of a system also want flexibility and a customized solution – including the ability to adapt and integrate architecturally. This is why Henrybuilt exists; to give you a complete solution, total quality, and a customized outcome. The result is more architecturally integrated than other systems… and built to last. An elegant space, designed for real life. Not fragile or delicate, and intuitive and natural to use. And not just for the kitchen, but for the whole house. Roughly half of our projects involve almost every room in the home. We have completed over 3500 projects throughout North America, and each of them is completely unique. We provide an expert, tightly focused design service that fits in well with the services provided by most architects and designers. We can also work directly with you as a homeowner, and we can recommend an architect in most areas, if helpful to you. We are comfortable and experienced working in a wide range of situations. After gaining an understanding of your goals and priorities, we work with you to simplify the path to achieving an exceptional result. We then produce all the elements of your project in our own workshop, deliver them using our returnable container system, and provide direction and support for installation. The first step is an initial planning conversation.